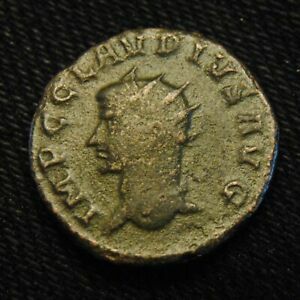 Mintmark for the cities of: Nantes (French coins), Turin (Italian coins). The shorthand abbreviation for a roll of coins where both ends of the roll shows the reverse (tails) of the coin. A Chinese unit of weight, typically 33 to 38 grams, depending on geographic region. Sycee ingots and a few coins of the late Empire were denominated in tael. The primary currency unit of Bangladesh; there are 100 poisha to the taka. Named after the tanka, a mediaeval silver coin which once circulated in the region. The Samoan variant on the word "dollar". Slang for J-1776, the unique gold striking of the 1907 Indian Head double eagle. This was the first design submitted by Augustus Saint-Gaudens at the personal request of then President Theodore "Teddy" Roosevelt. He had requested that the famous sculptor revamp the "mundane" United States coinage along classical Greek and Roman styles. A religious amulet from India and Southeast Asia. There are Hindu, Muslim and Buddhist temple tokens. The primary currency unit of Kazakstan; there are 100 tyin to the tenge. The name is the local word for a set of scales. The historic fractional currency unit of Turkmenistan; there were 100 tennesi to the manat. A medium-sized ancient Greek silver coin, valued at four drachms. Issued by many Greek city-states and kingdoms. Also spelled "thetri", the fractional currency unit of the republic of Georgia. Named after a mediaeval Georgian coin. The fractional currency unit of Botswana; there are 100 thebe to the pula. The Anglo-Saxon name for the late Roman / Byzantine gold coin, the tremissis, and also used for the base-cold coinage issued in Anglo-Saxon England. The fractional currency unit of Papua New Guinea; there are 100 toea to the kina. When a well-worn or badly corroded coin, especially an ancient coin, has new details carved into it to make it appear less worn than it really was. 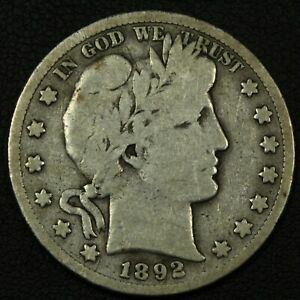 A tooled coin is regarded as ruined, and nearly as bad as a counterfeit coin. A line, usually small and fine, found on both genuine and counterfeit coins. 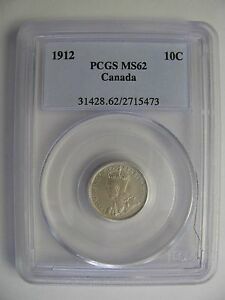 On genuine coins, such lines result when Mint workmen touch up dies to remove remnants of an overdate or other unwanted area. 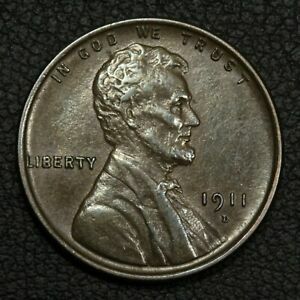 On counterfeits, they often appear in areas where the die was flawed and the counterfeiter has attempted to "fix" the problem. Also spelled "tughra". A distinctive, ornate form of signature featured on coins of the Ottoman Empire and several other modern Islamic coin series. 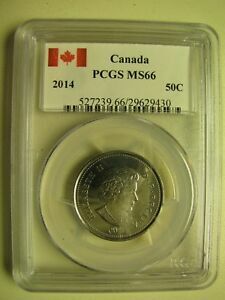 Acronym for Third Party Grader such as PCGS, NGC, ANACS, and ICG. 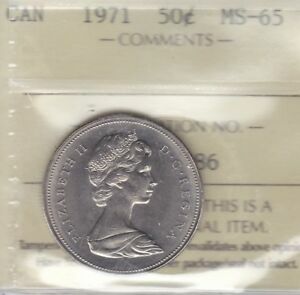 Generic term for private tokens issued by merchants for use as money during a shortage of official small change. The US Hard Times Tokens, Australian tradesman tokens and British Conder tokens can all be classed as trade tokens. Token used to pay for a ride in a bus, tram, train, ferry or other form of public transport. The concept has been used worldwide, though the American series is by far the most extensive. A late Roman and early Byzantine gold coin, worth one-third of a solidus. Also spelled "togrog". The primary currency unit of Mongolia; It is now a unitary currency, but was historically divided into 100 mongo. Also spelled "tiyin", the fractional currency unit of Kazakstan; there are 100 tyin to the tenge. Liberty Head design gold dollar struck from 1849 until mid-1854 in Philadelphia and for the full year in Dahlonega and San Francisco. Jefferson Head five-cent coin struck from 1938 until mid-1942 and from 1946 until the present day. 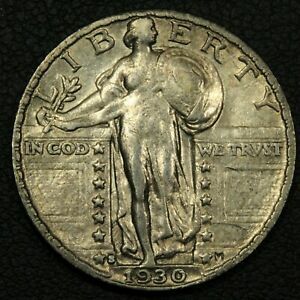 Standing Liberty quarter struck from 1916 to mid-1917. 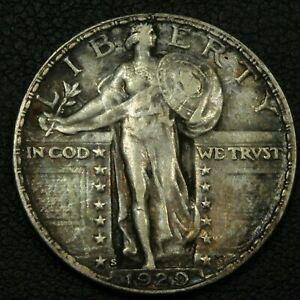 This design features a bare-breasted Miss Liberty, a simple head detail, and no stars under the reverse eagle. Liberty Head double eagles struck from 1850 until mid-1866. 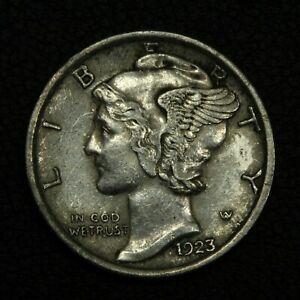 These coins did not have a motto on the reverse and had "TWENTY D." for the denomination. 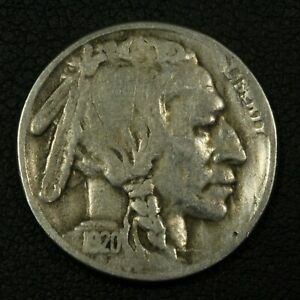 Small Indian Head design struck from 1856 until the series ended in 1889. 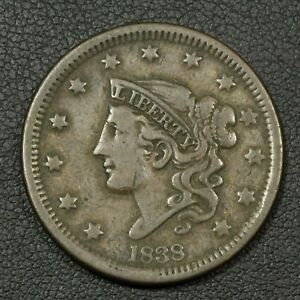 San Francisco did not receive the Type Three dies in time to strike the new design in 1856, those coins from that Mint being the Type Two style. 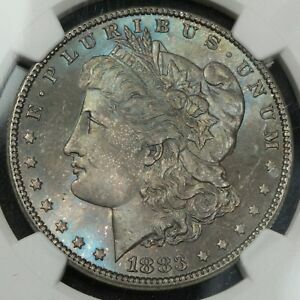 Liberty Head double eagles struck from 1877 until the series ended in 1907. 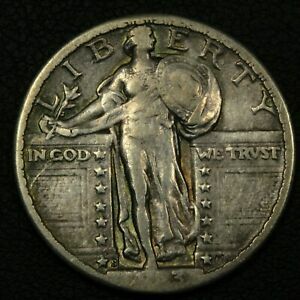 These coins have the motto "IN GOD WE TRUST" on the reverse and had "TWENTY DOLLARS" for the denomination. The Jefferson Head five-cent coin struck from mid-1942 until 1945. These are designated by a large mintmark above Monticello on the reverse and are composed of silver, manganese, and copper. 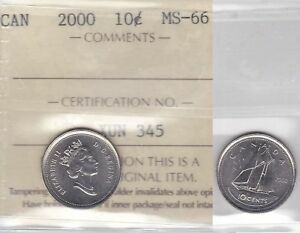 These are the first U.S. coins to have a "P" mintmark to indicate their being struck at the Philadelphia Mint. 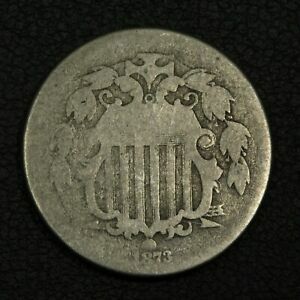 Liberty Head double eagles struck from mid-1866 until 1876. 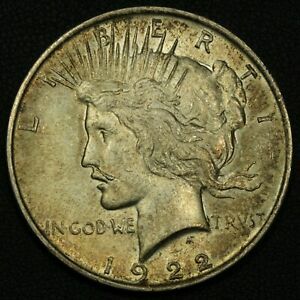 These coins have the motto "IN GOD WE TRUST" on the reverse and had "TWENTY DOL." for the denomination.